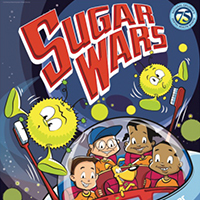 Help kids remember to balance extra sweets with healthy eating and to keep their teeth extra clean. 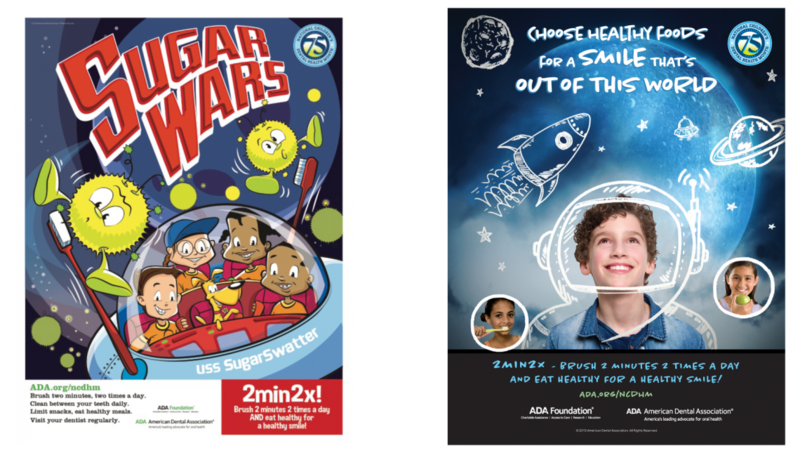 A fun reminder is to print out these cute posters from the American Dental Association and hang them in their room! Click here to print your own copy!